The Harvest Fox: The brother of the Farm Fox by Fox and Luther. 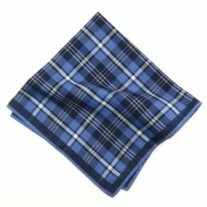 Another addition to the farmer feel look, ensuring you feel regal and rustic all at the same time. 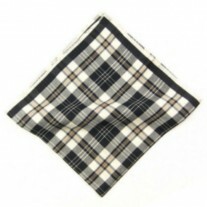 This is a gorgeous men’s pocket square and is one of Fox and Luther’s best sellers. 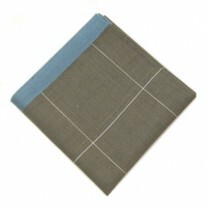 The beautifully made cotton hankie has great versatility in its folding capacity and is matched with most jackets. This item can be worn to multiple events such as; weddings, parties and formal occasions. 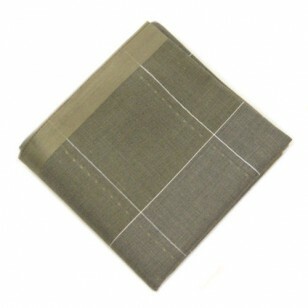 Our suggestion Army Style Cotton Men’s Square and Brown Jacket.